JOBAMSTER – we had the opportunity to sit down with one of our international organizational development consultants Sylvia Baumgartner. 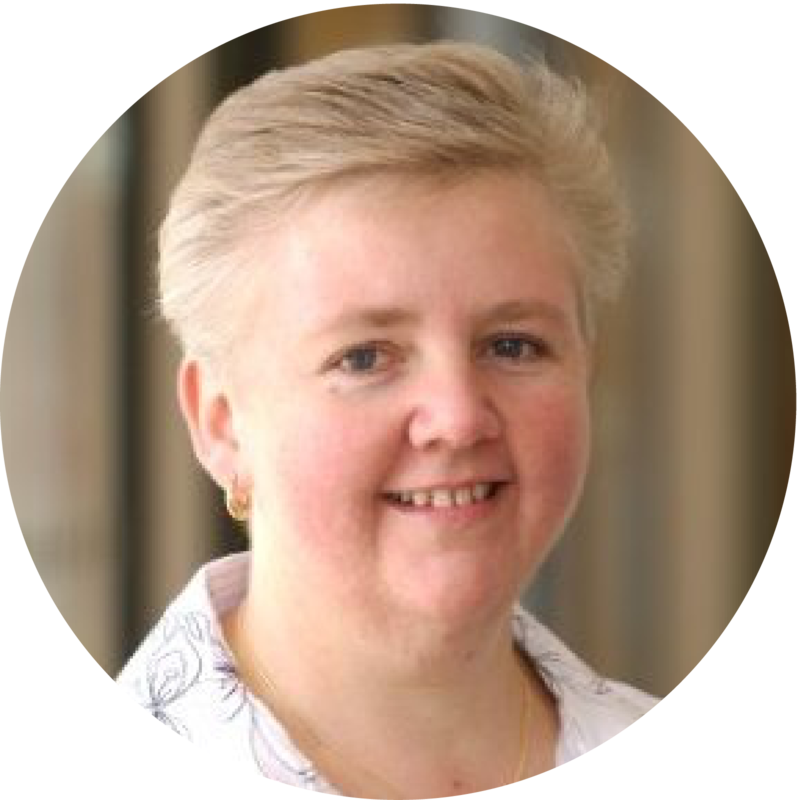 Sylvia is the constructor of both the Organization Design workshop and the Business Driven HR workshop; she combines commercial, management, and HR expertise with exceptional qualifications, credentials, and testimonials as a developer. Throughout the interview we asked Sylvia a few questions regarding the future of the HR industry in Egypt and the Middle East; here is what she had to say. Q1: Where do you think HR, as a profession is going in 2015? Q2: How does Organization Development fit in all that? A: Organization Development looks at the organization’s performance. If you think about it, in the US, OD does not report to the HR department, it reports into the CEO’s office or in the top office because you are looking at the early indicators that something is off with the performance. You might suddenly find that the productivity is down or shot up. And if OD are working from the perspective of using data to analyze they will be able to track why something has happened making room for improvement or to continue a trend of growing, and so what they have to realize is they are not just people practitioners, they are actually looking out for the organization the way the HR is looking out for the people. Q3: How do you think the Middle East is evolving in the HR industry? A: It is hard to talk about the Middle East as one entity, but a lot of work is being done to create really strong foundational practices in HR, everything along the employee life cycle. There is also less pressure for organizations to perform at the level that you see in Europe because at the moment there is enough capital; the downside of that is that we could also start to form a culture of entitlement, people will be expecting things that cannot always fulfilled in Europe and America. Q4: What is your experienced from the candidates in the Egyptian market, what is your perspective about the HR industry? A: People are incredibly open to learning. It feels like it is still much harder to challenge leaders, and maybe it’s because of cultural aspects. It feels like the people and processes are becoming more sophisticated than what I was expecting. People feel quite worried about developing processes that really would compete on the international market quite well, I think if we could add around the whole change piece, which is one place that could be strengthened and focused on to move forward. Q5: Could you describe briefly your experience with JOBMASTER in general? A: My impression from your clients is of a professional organization and actually quite a high level of trust for the professionalism that is coming from JOBMASTER. So in my opinion there has been a professionalism that is very nice and an openness to try new things and to offer new things to the market place, so I am hoping that actually they become recognized as the leader for that because I think that they hold that well. 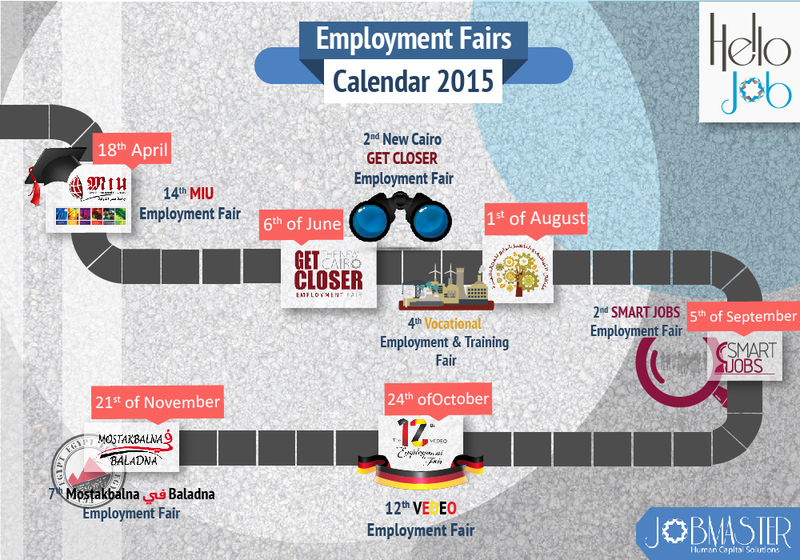 Join Us now in our 2015 Employment Fairs and get to meet your next leaders face-to-face! JOBMASTER worked with one of the largest commercial Governmental Banks in Egypt to assess and develop a comprehensive leadership development program that will help promote their employees to the vacant branch manager positions. Unlike most cases where the focus is on hiring external consultants to do the work, this unique opportunity was about JOBMASTER giving the HR team stretch assignments and supporting them along their way to develop into internal experts. In the initial phase, JOBMASTER discussed with the client about what it would take to make this special collaboration a success. We agreed that despite the extra efforts that HR will need to exert, utilizing their internal capacity would bring greater impact because HR is in a better position to communicate with business leaders and to truly become a business-partner. JOBMASTER used a step-by-step approach over the course of four months to help the HR team to design and organize their own development center, and to cater their specific selection needs. Our Assessment Center helped the client to identify the candidates who fit with the job role as well as their corporate culture, values and vision from a pole of 2500 applicants.